The reggae/dancehall singer is currently on tour in the U.S. with sold out shows in New York and California. But one of his upcoming tour dates on September 23rd at the 1015 Folsom in San Francisco has hit a snag after a LGBTQ (Lesbian, Gay, Bisexual, Transgender and Queer) mounted a protest forcing the promoter to move the event to a venue in Oakland. 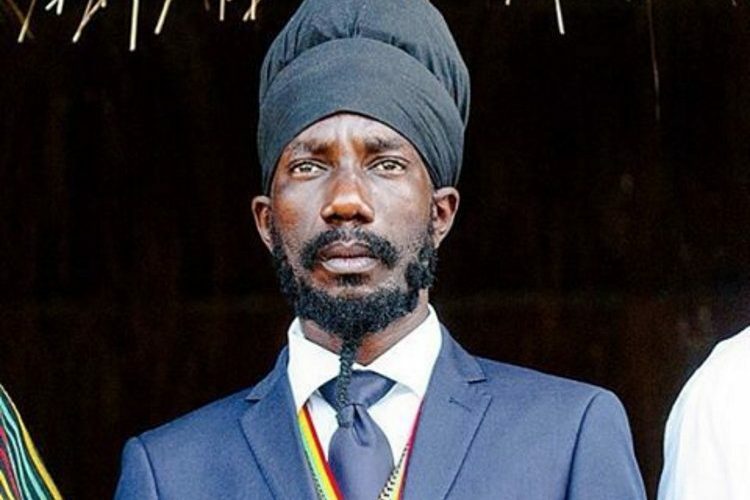 Larsen says that he is even surprised that Sizzla got back his visa and is now able to perform in the U.S. “We are even very surprised that he got back his visa,” he said. This marks the first set of performance in the U.S. for Sizzla in almost a decade due to his past visa issues. 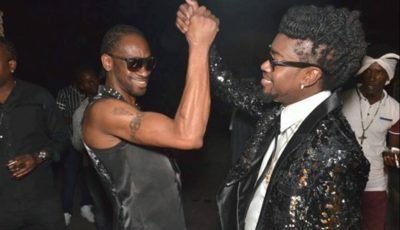 But this summer the U.S. embassy in Kingston reinstated the deejay’s work permit allowing him to go on a North America tour. They must take back Sizzla visa . He should not come to the US . Sizzla I am warning you . You saw what happened to Ninja man . You had no right to mess with LA Lewis none of your business . Sizzla is the biggest sellout artist in Jamaica . You think your Rasta Gang can save you . You is no bad man. Sizzla hate gays he should not have gotten back his visa . He is a hypocrite hates gay people and coming to their country . Sizzla you will get what’s coming to you . i’ve listened to Sizzla for quite some time and haven’t heard any lyrics inciting violence against gays. granted, i can’t understand all the lyrics. can someone site a song for me?